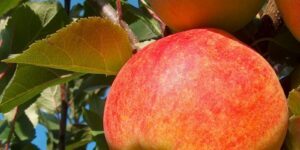 Very Juicy Apple – Great for Yards and Home Gardens The Wealthy Apple, Malus ‘ Wealthy’, is a very juicy apple, with a tart and sweet strawberry-like flavor. 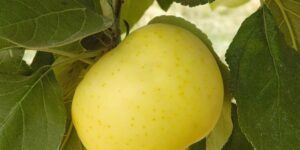 It was one of the first high quality apple varieties grown commercially. It is now often grown by backyard orchardists. 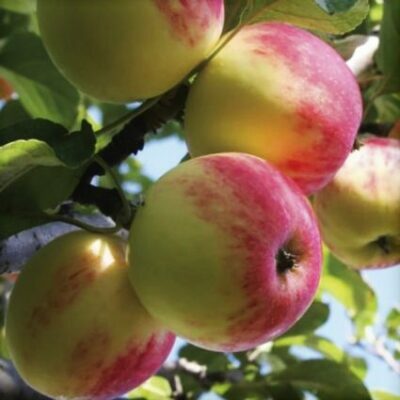 The Wealthy Apple is known for its intense pink and white spring time blooms. 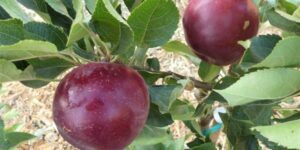 The long bloom period makes the Wealthy Apple tree a great pollinator of other apple trees. 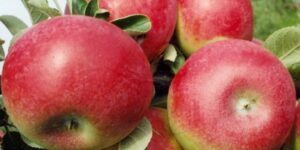 This is a multi-purpose apple, but it is especially good for cooking, such as pies, sauces and juices. Wealthy often bears fruit the first year and keeps well. Its fruit tends to drop at maturity. 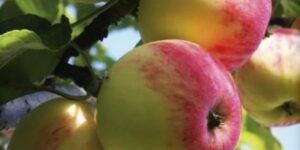 The apples mature earlier than other varieties, usually starting in September. 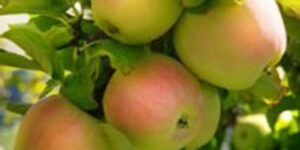 It is very cold hardy and has a good resistance to apple scab, fire blight and apple cedar. 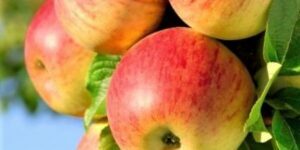 People often rate the Wealthy Apple as their favorite. Plant them in your yard and you’ll soon discover why!